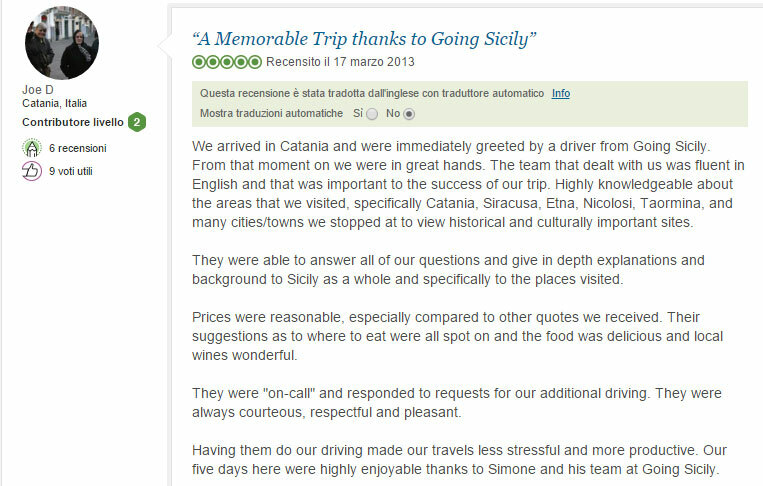 Let’s explore Catania & Syracuse together, local friendly staff and comfortable vehicles at your disposal. Syracuse- one of the most beautiful cities in Sicily. Syracuse is surrounded by Ionic sea. Oldest part of the city is called Ortigia where you can find the architectural remains from different century’s- Greeks, Romans, Saracens, Spanish and others have build there best examples of architecture. The most curious is of course The cathedral, because part of the wall of the church is old Temple of Athena from 6th century B. C. , later Christianity adapted it as their own church and it became Christian church and final baroque façade was made by Andrea Palma in 1725–1753, statues are made by Ignazio Marabitti. Nearby the cathedral of St. Mary You will find local government house called as well Palazzo del Vermexio, what have been made 1629- 1633 , just before the destructive earthquake in 1693. After Siracusa visit of the most barocc town in Sicily Noto well known Unesco Heritage.